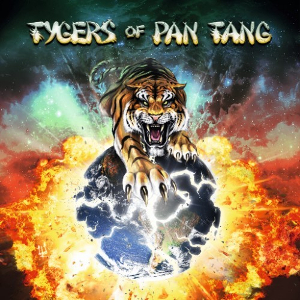 UK Heavy Metal act TYGERS OF PAN TANG will release worldwide their self-titled album on LP, limited edition picture LP, CD and digital through Mighty Music on October 21st. Japan edition will be released through Bickee Music on October 26th. The album contains 11 songs of melodic hard rock, is guaranteed to satisfy both new and old fans. The album was recorded and mixed by Soren Andersen (Glenn Hughes, Mike Tramp) at Medley Studio, and mastered by Harry Hess of Canadian band HAREM SCAREM fame. 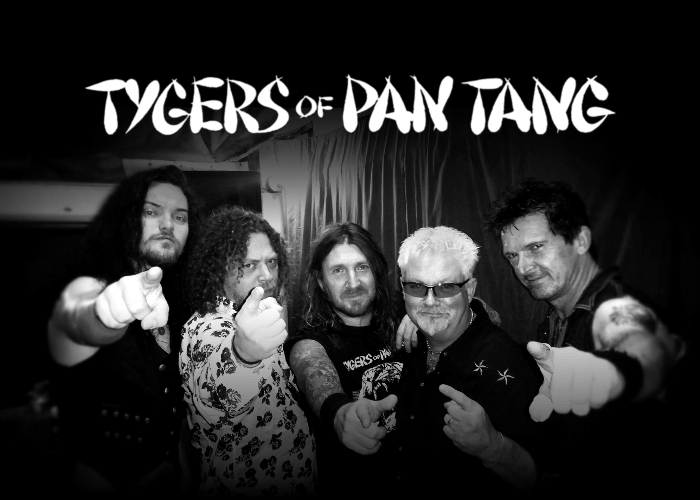 TYGERS OF PAN TANG has been playing since 1978 (had a silence for 12 years once in the middle) and established a part of the New Wave Of British Heavy Metal movement. In 2016, the band has toured in South America (Brazil, Paraguay and Columbia) in Merch, and played at Chicago's Ragnarökkr Metal Festival as a headliner in North America in May. The band will be appeared at Rotterdam Rocks Festival in Netherlands on October 8th and have a show in Roeselare, Belgium on October 9th.